Stierli-Bieger AG designs and builds well-conceived manual or cnc controlled horizontal bending machines and straightening and cambering machines (straightening press) and turning devices Rotator. 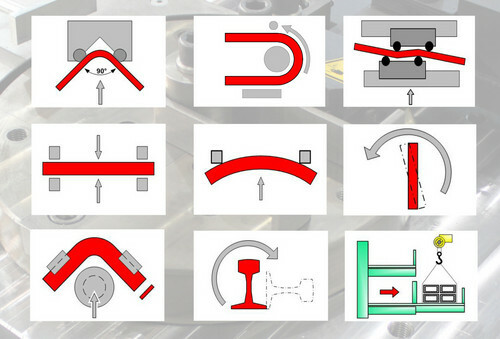 The first bending machine was produced in 1936 and has undergone continuous development ever since. 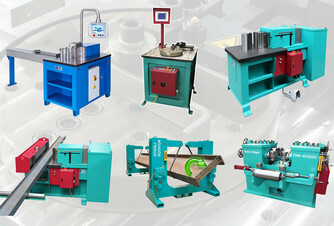 Today Stierli-Bieger AG is a world market leader in horizontal bending press and straightening- and cambering machines. 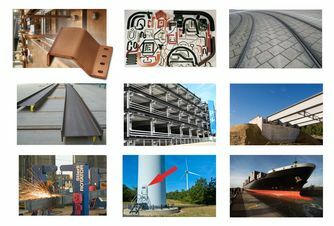 Its customer base includes the metal processing industry and well-known steel producers, switchgear producers (busbar bending machines), machine, ship and rail manufacturers throughout the world. With our partner BOSCHERT, we are continuing to develop our market leadership in the field of efficient busbar production.